Ever turn on your Mac after being away from your home network and your computer automatically connects to a different Wi-Fi network? 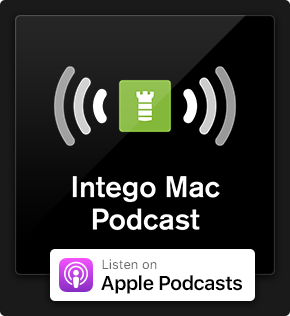 When your Mac connects to the wrong Wi-Fi network, such as "xfinitywifi," we know how annoying it can be, but there is something you can do to stop this from happening. Here's why it happens and how you can prevent this annoyance from occurring. 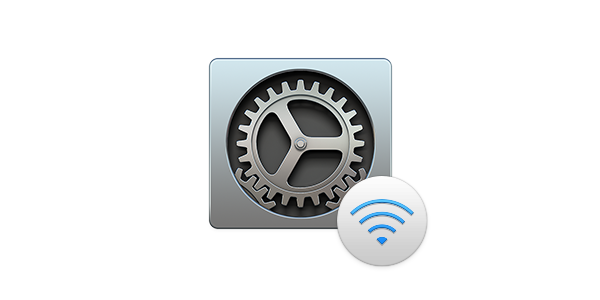 Essentially what is happening is that your Mac automatically remembers any network that you have joined. 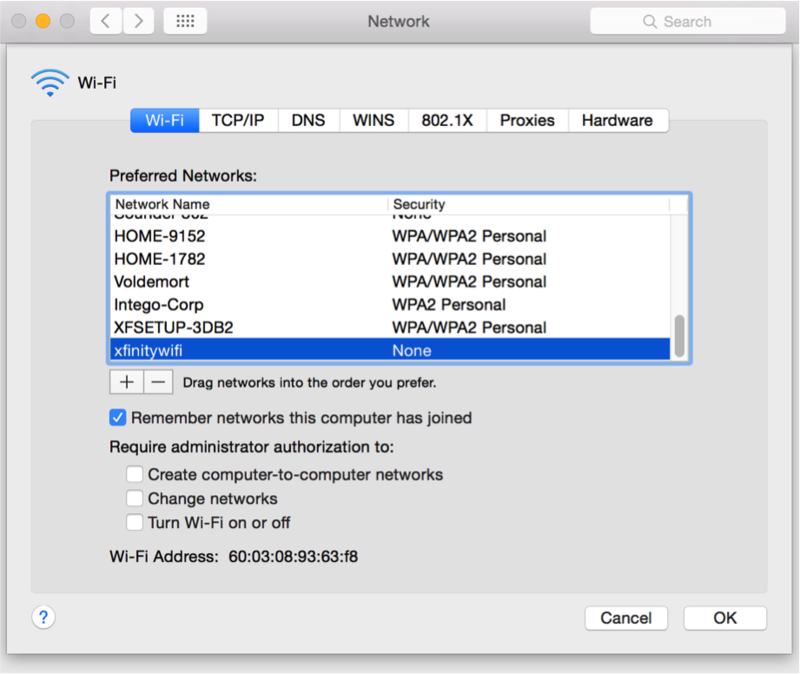 When your Mac looks for Wi-Fi networks, it attempts to connect to one that is in the Preferred Networks section of your Network Preferences. If for any number of reasons it can't connect to the one it usually does, then it will try to make a connection with the next best thing (from the order of your Preferred Networks). 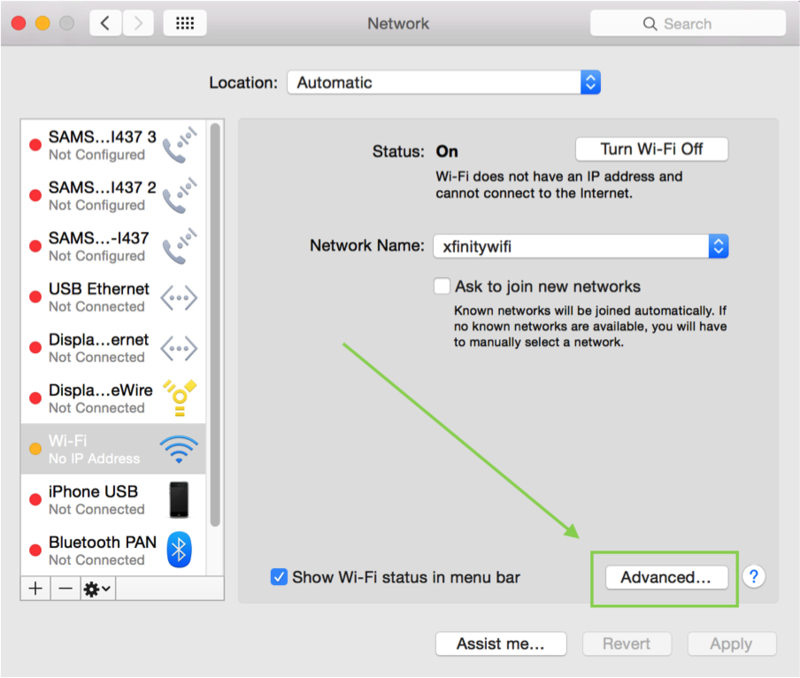 In order to prevent your Mac from connecting to the wrong Wi-Fi network, just follow these four easy steps. 1. Click on Open Network Preferences... from the Airport icon, located in the top right hand side of your screen. 2. Next you want to select Advanced... (settings). Make sure the Wi-Fi is selected on the left hand side. 3. Select the Wi-Fi that you want to delete from the Preferred Networks, and then hit the ‘—‘ button. 4. After that, just hit OK, and then Apply in the lower right hand corner of the window. These steps can be similarly replicated for all relevant Mac OS X operation systems. If you need to remove unwanted Wi-Fi networks on your iOS device, you can head over to Apple's support page for guidance on what to do. 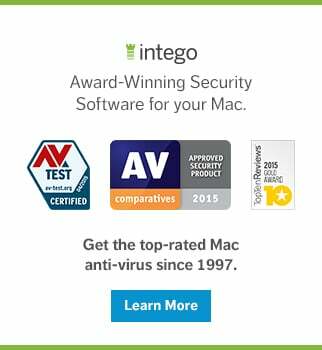 This entry was posted in How To and tagged Mac, Wi-Fi Networks, WiFi. Bookmark the permalink. Used to be, back in the halcyon days before 10.7 when Apple had engineers on staff who understood security, the list of Preferred Networks was Location-specific. That way users could set trusted locations with trusted networks and quickly and easily switch between them. Then the “simple!”-tons showed up and yanked that out. Like fools. I filed bugs, “works as intended.” OS X has been whacked by no fewer than 5 vulnerabilities over that decision, still no change. thank you thank you thank you thank you thank you!!!! !